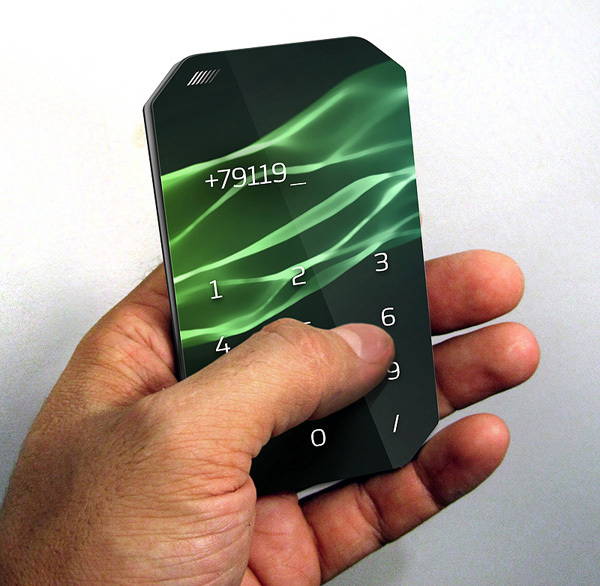 How about switching from traditional materials for making handsets to nanoparticles? 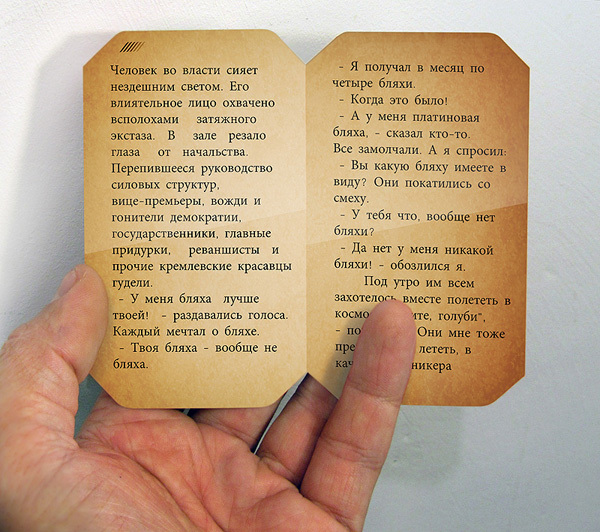 An example is the Smartphone Booklet, a disposable phone thin as a cardboard and imagined by Ilshat Garipov. 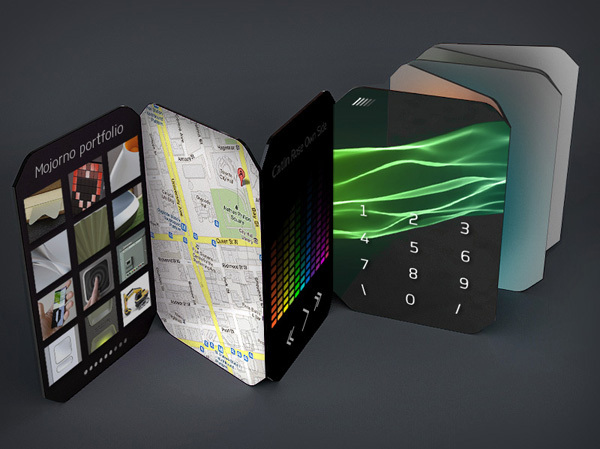 The designer envisions a handset that you can throw after using and that’s able to unfold like a pamphlet with each side being used for a specific application or function. 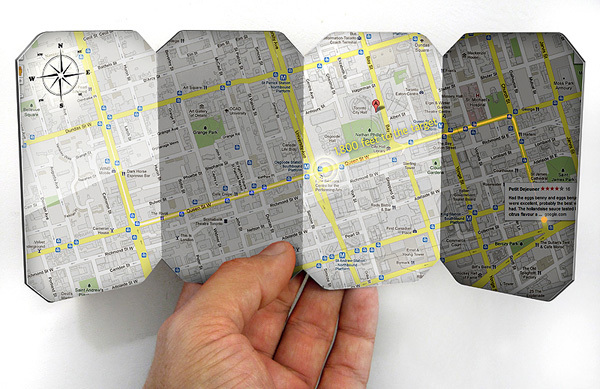 Manufacturers will be able to cut the device to any size and if you get tired of the Booklet or if it wears out you can recycle it. No problems with storage here, since everything is based on cloud technology and there are no worries about the battery, since the sun will provided the need energy, absorbed by nanoparticles. The only problem with this cardboard/paper/nanoparticle phone is that it looks pretty fragile, as if it’ll break apart or tear any minute now. I have to admit that the touchscreen here looks great, so it’s hard for me to believe that’s actually no OLED involved here and good old technology. 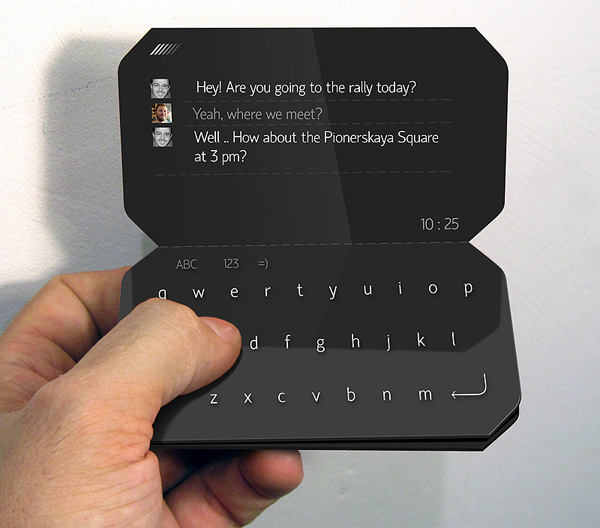 The other day you saw a handset that could become a tablet and change shape with the aid of small tiles and now tiny particles shape up another morphing smartphone. 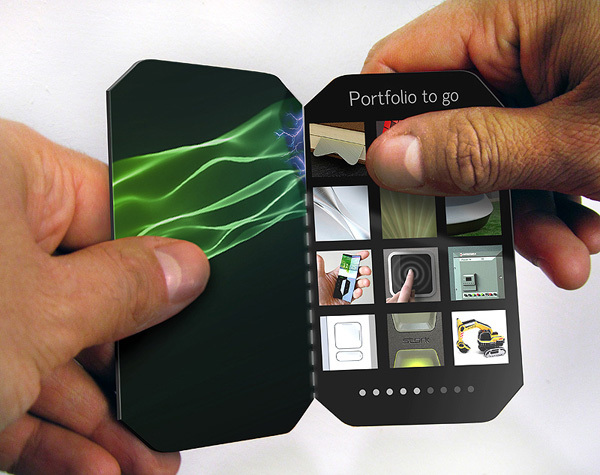 Does the future belong to flexible chameleon-like handsets?